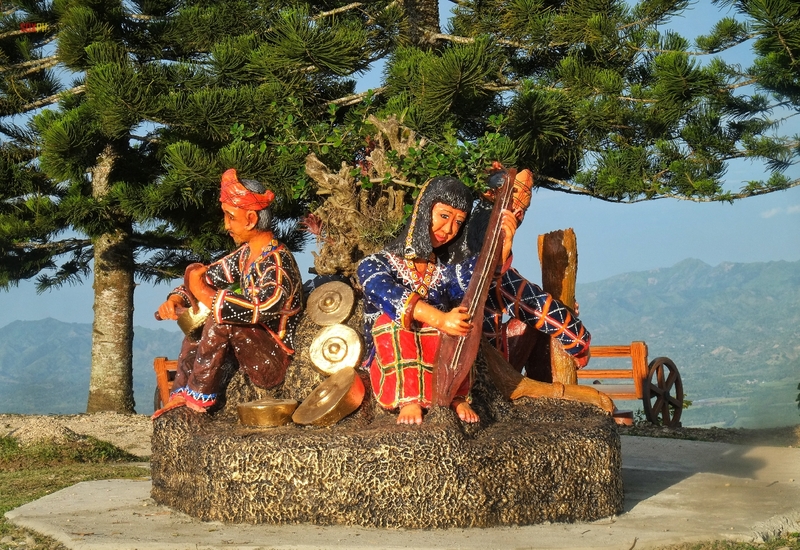 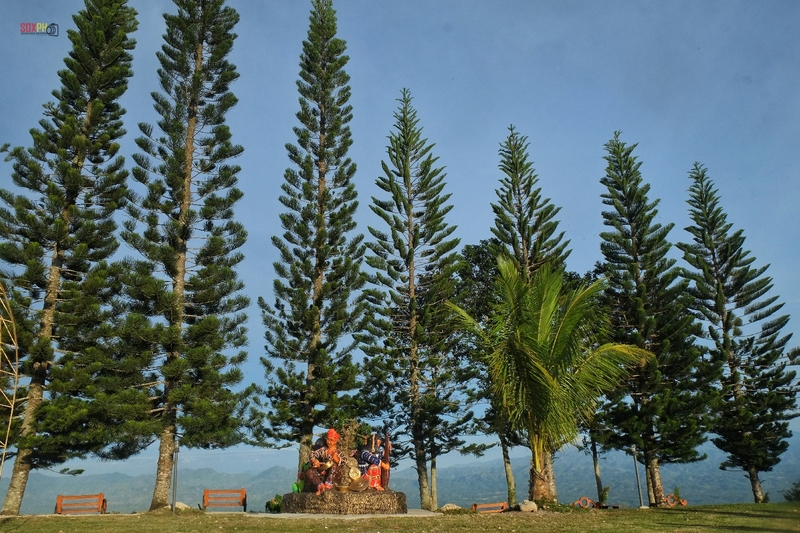 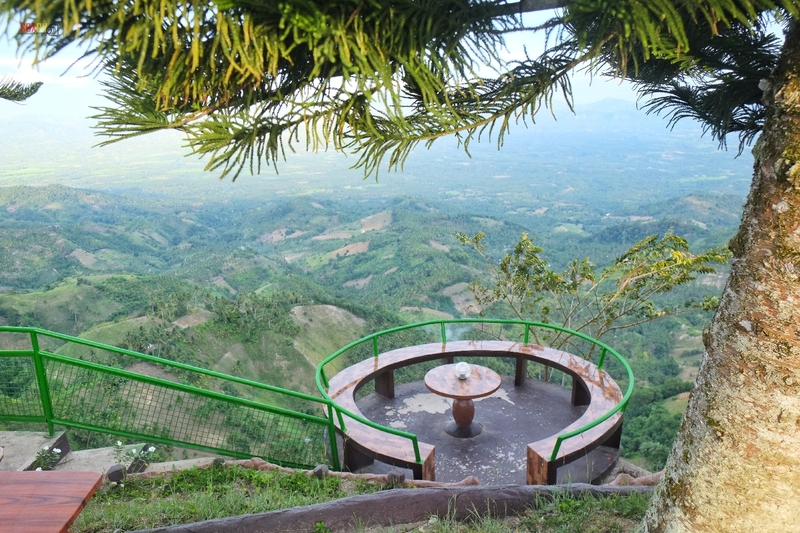 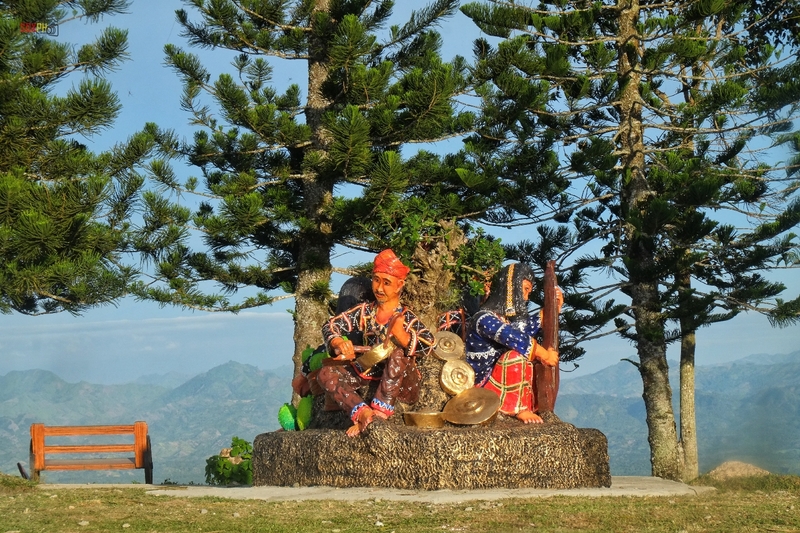 Kalonbarak Skyline Ridge is an eco-cultural tourism site and the most visited tourist destination in Malungon, Sarangani Province. 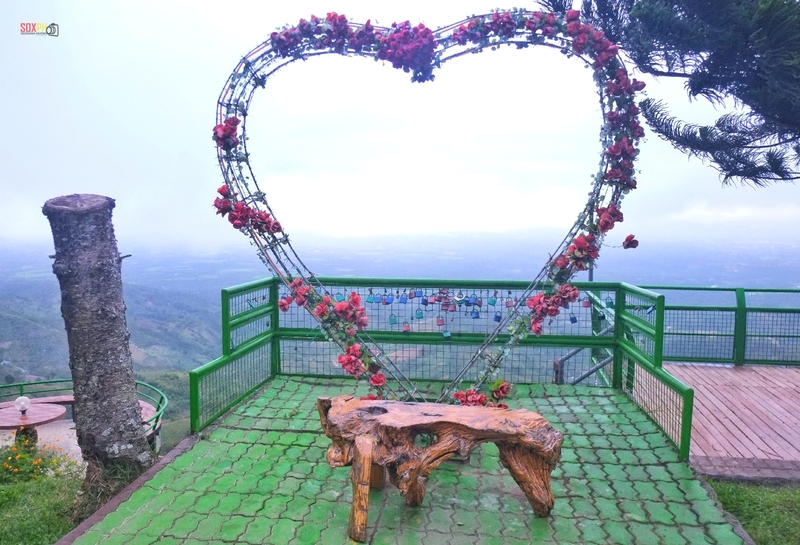 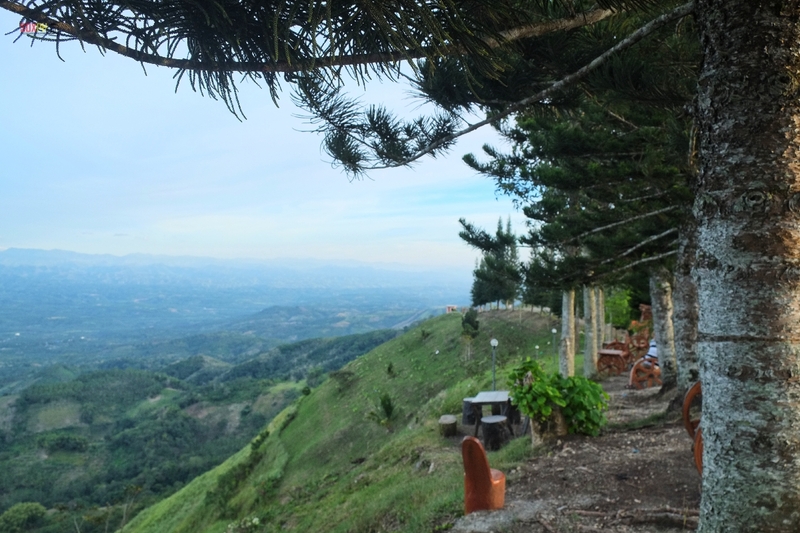 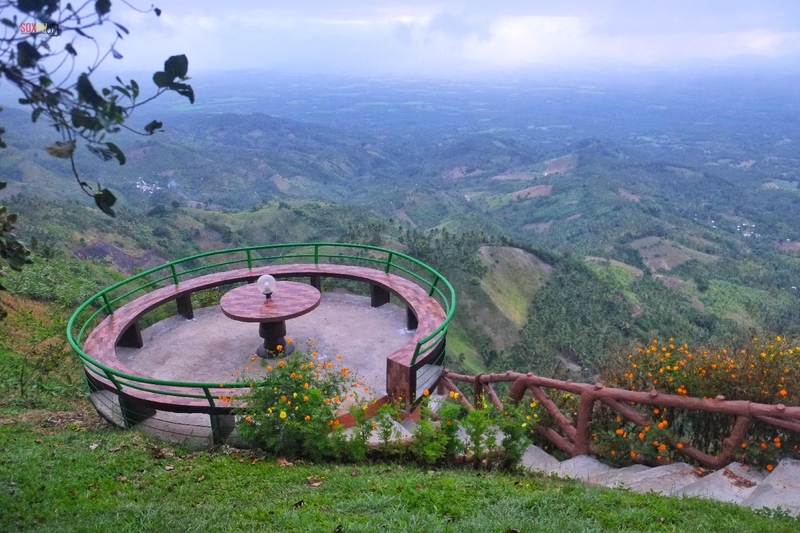 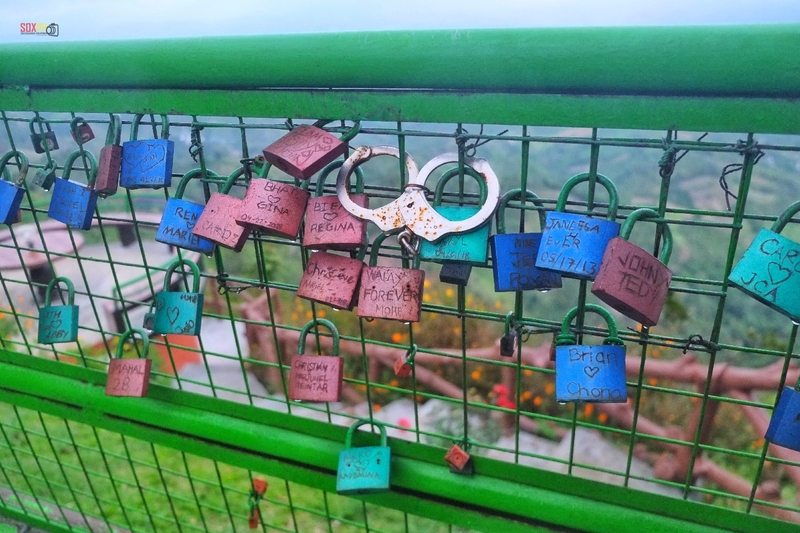 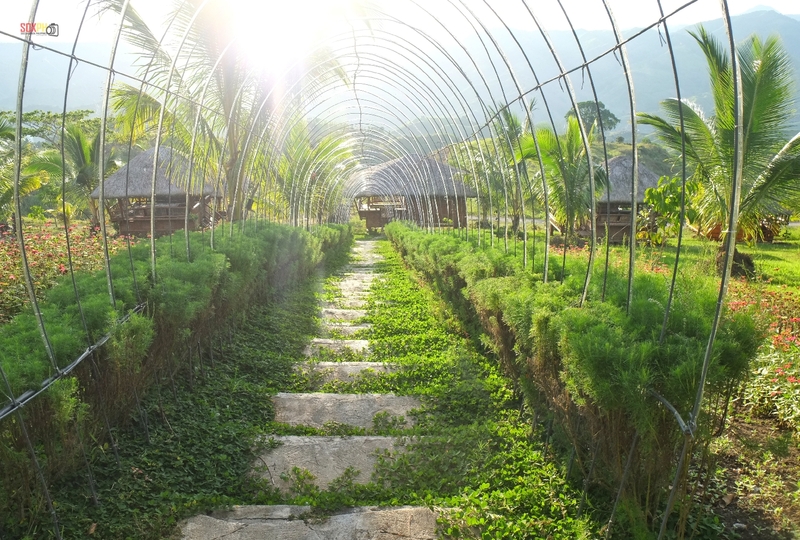 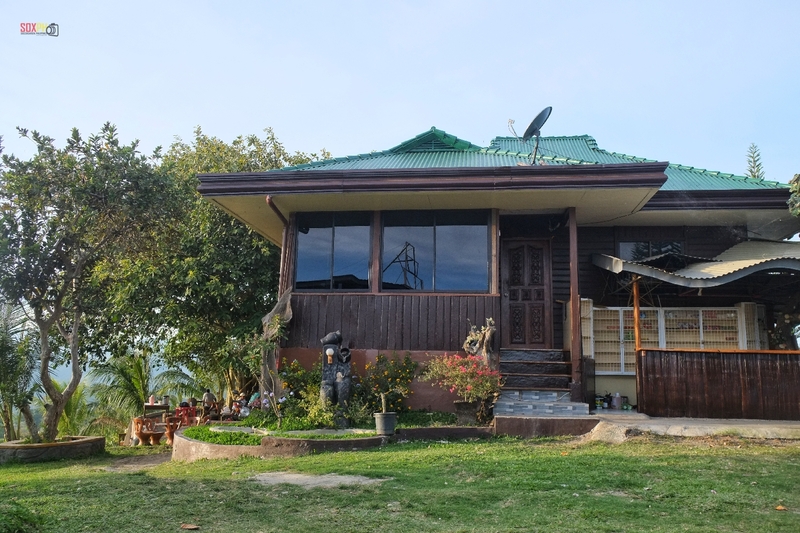 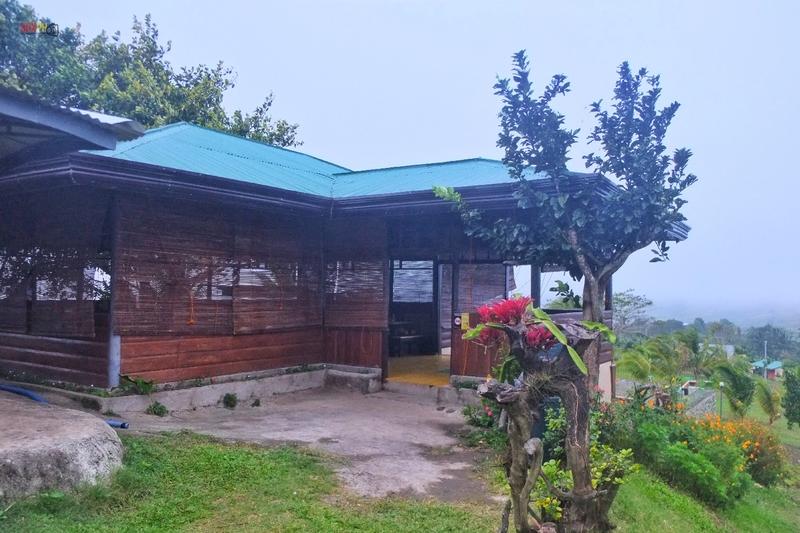 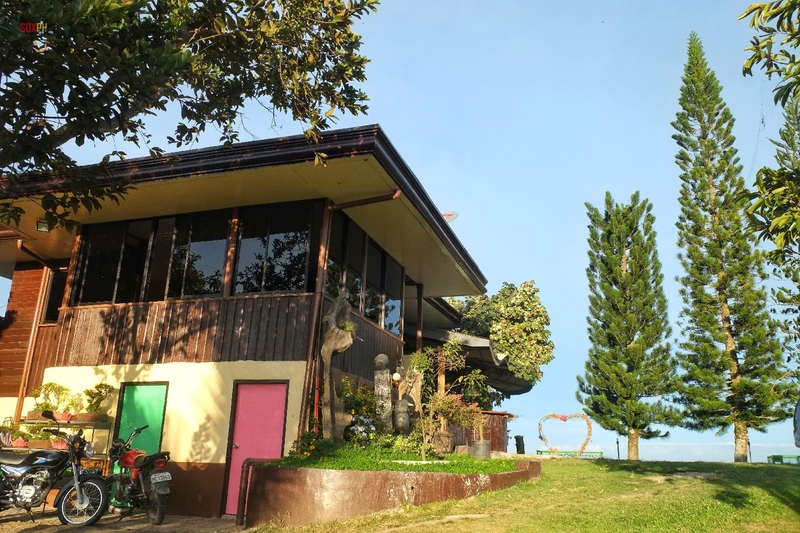 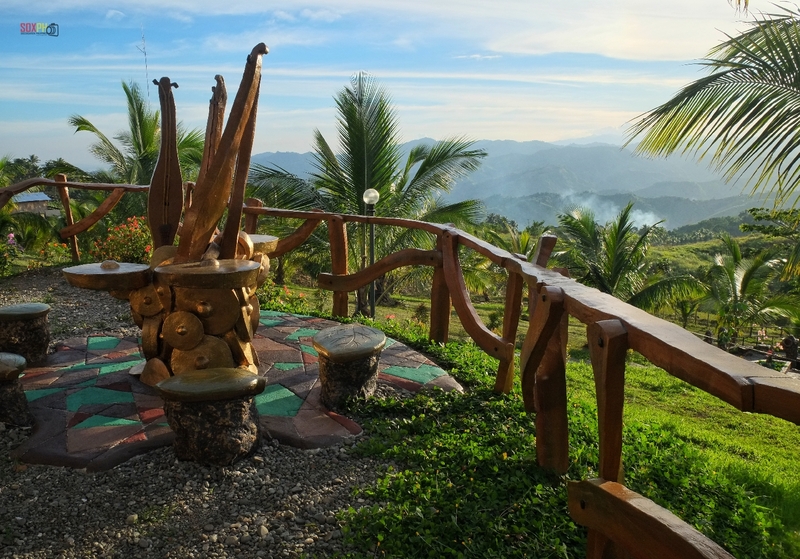 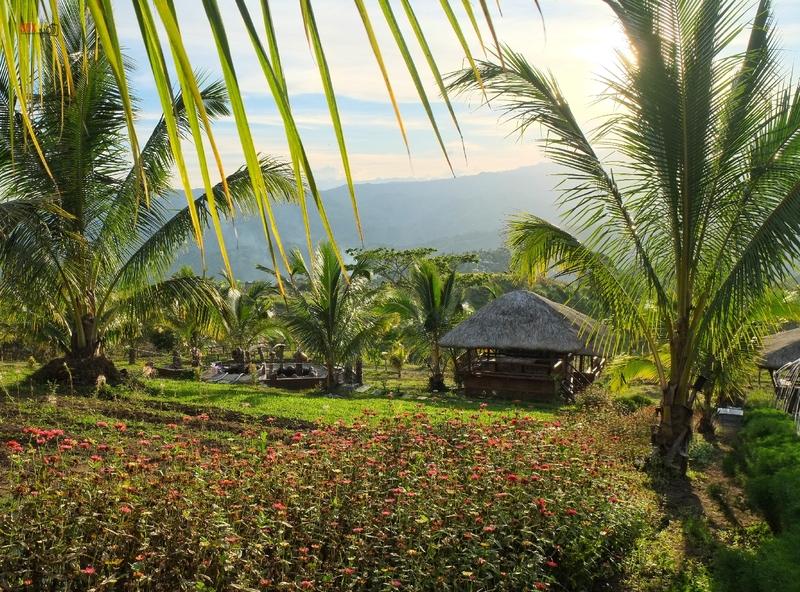 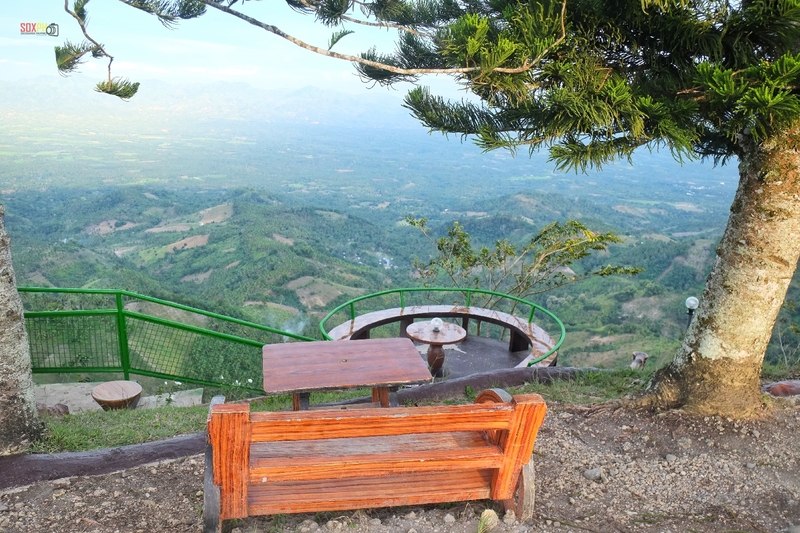 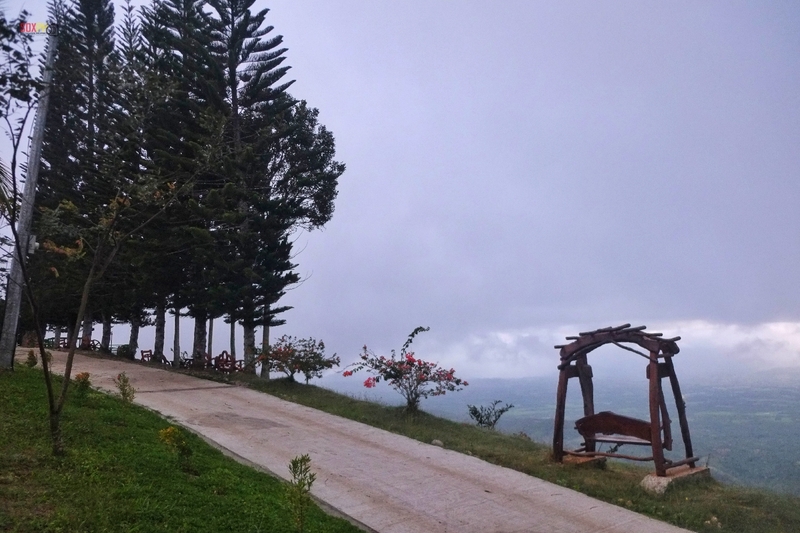 Located at approximately 750 ft above sea level, the place is comparable to Tagaytay City for its cold climate and relaxing over-looking views of the provinces of Sarangani, Davao del Sur and South Cotabato, and the peaks of Mt. 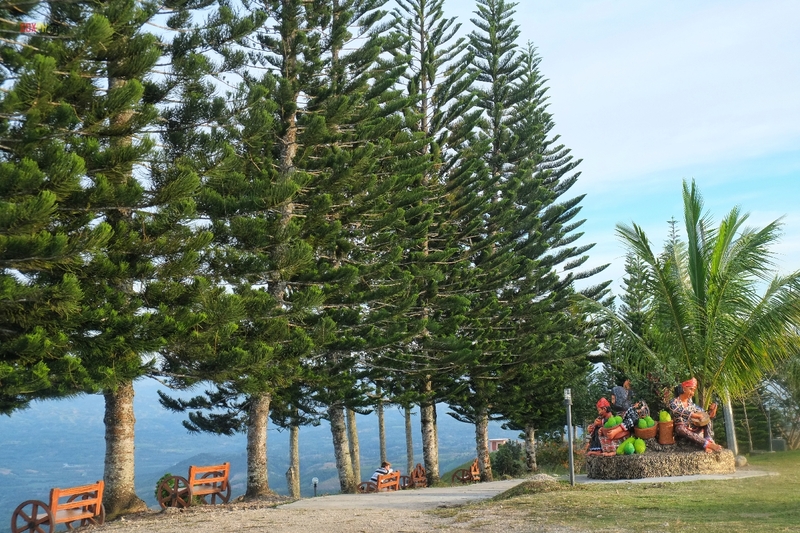 Matutum, Mt. 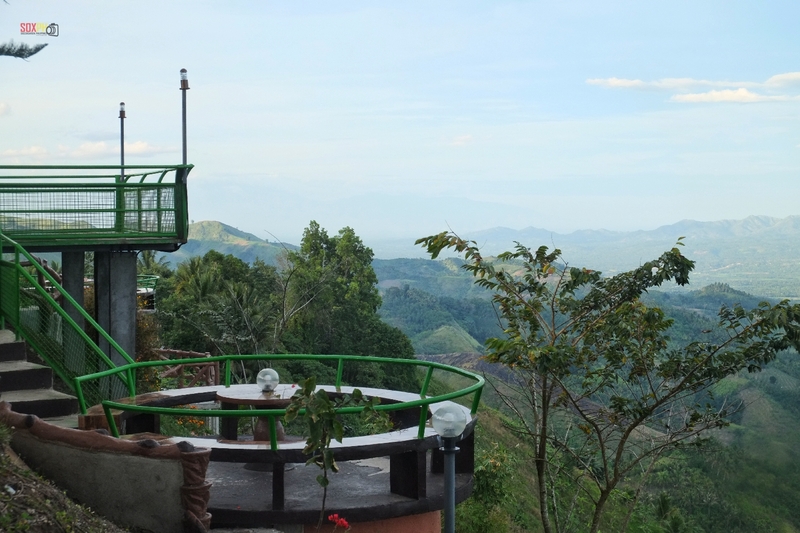 Apo and Mt. 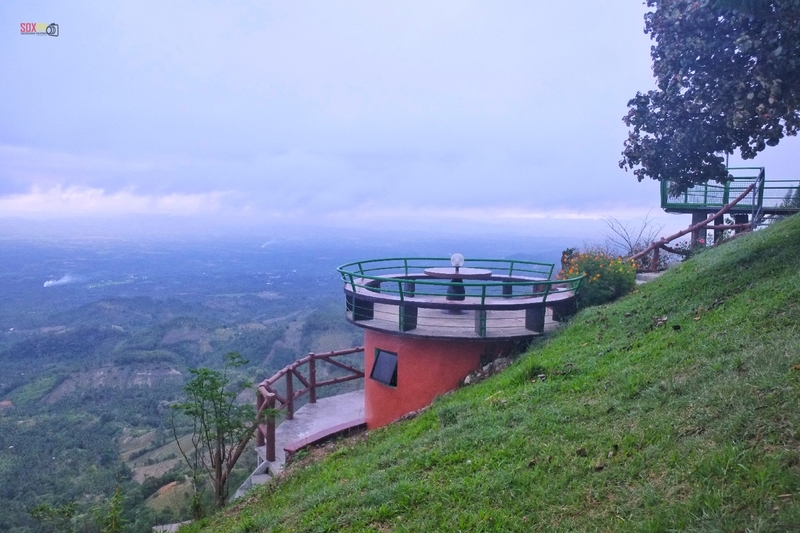 Busa. 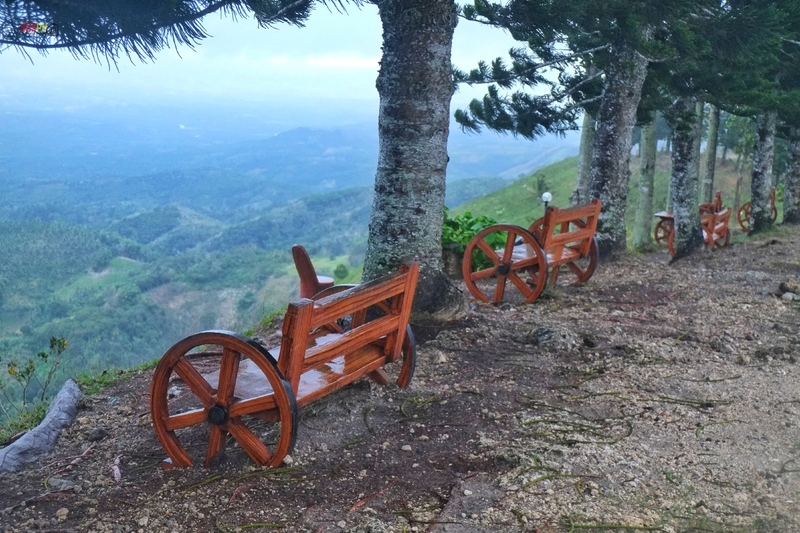 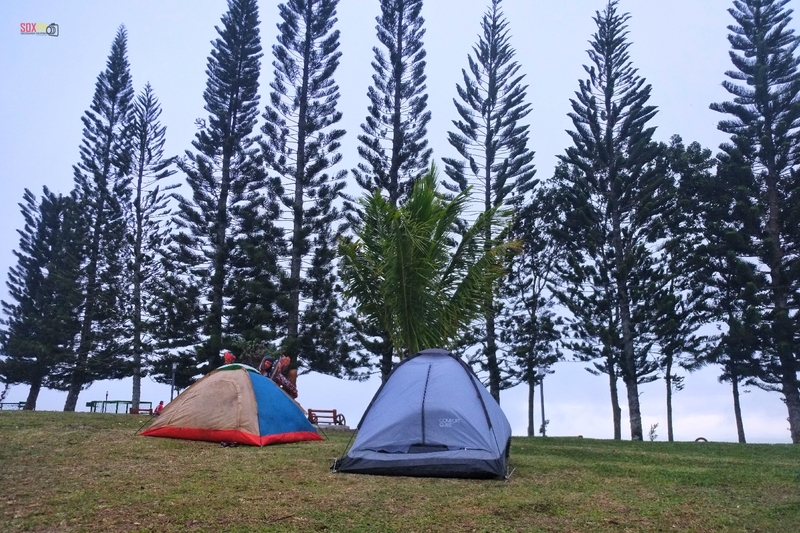 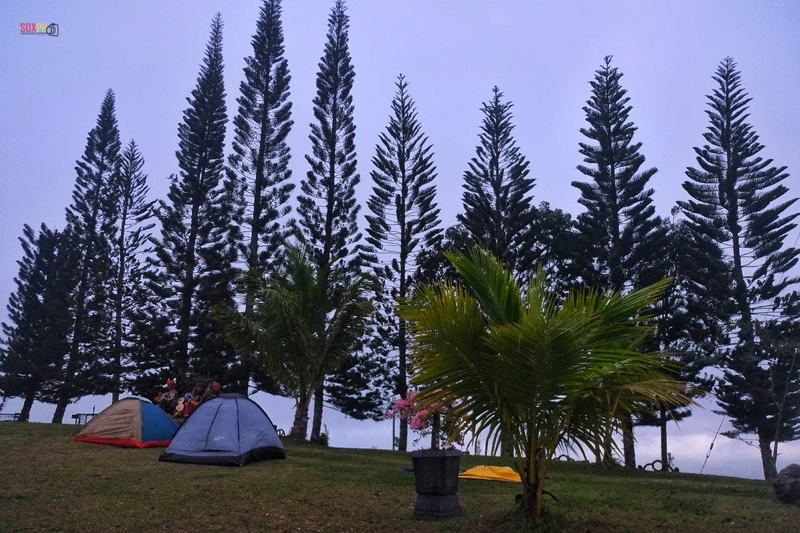 Kalonbarak Skyline Ridge is popular for sea of clouds, sunrise or sunset viewing and is ideal for overnight camping.